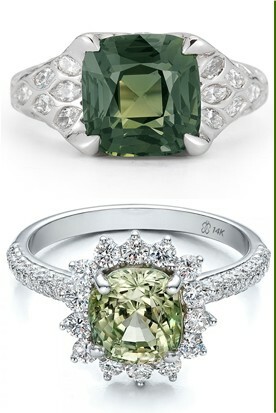 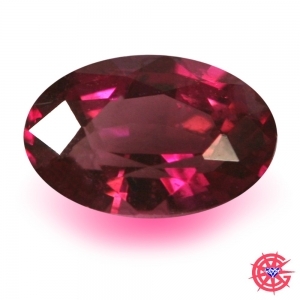 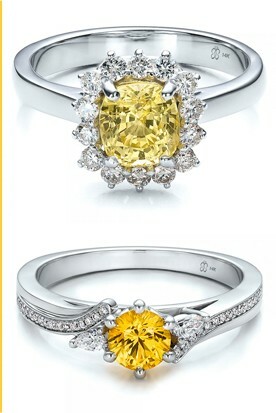 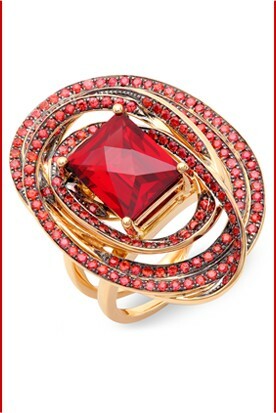 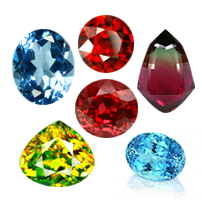 Like all other things, you should care for your gemstones and gemstones jewelry. 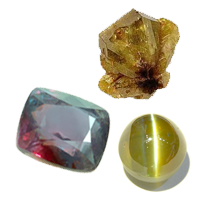 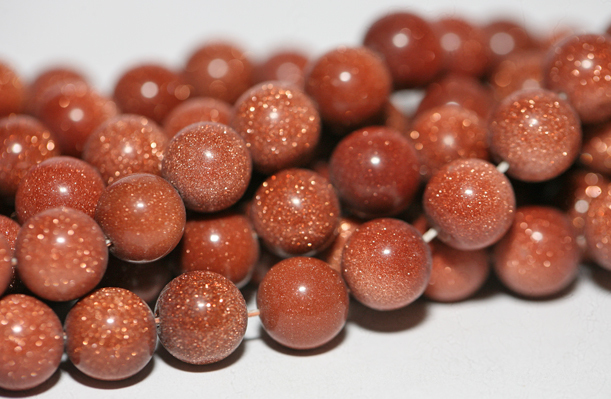 Dust, skin oil, and other unclean substances can damage your gemstones sparkle. 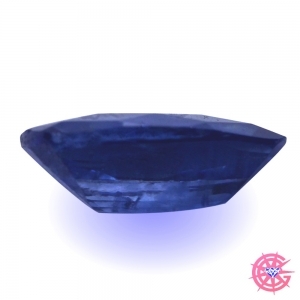 The best and easiest thing to clean gemstones is using a clean cotton cloth. 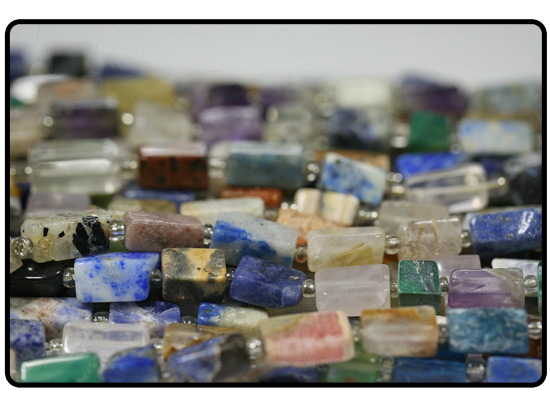 Clean gemstones and gemstone jewelry gently with a clean cotton piece of cloth, every time after use them and store them wrapping in a soft cloth each, separately. 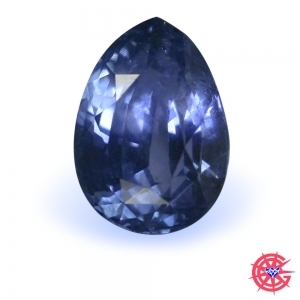 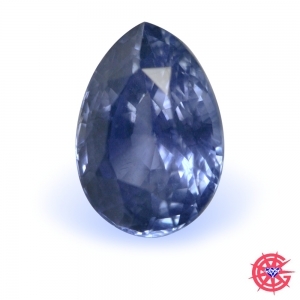 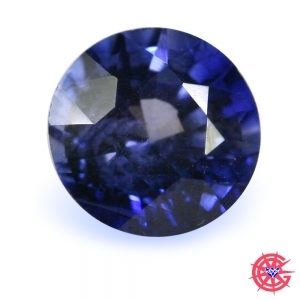 The most famous sources for sapphire are Sri Lanka (ceylon), Kashmir and Burma, (now known as Myanmar). 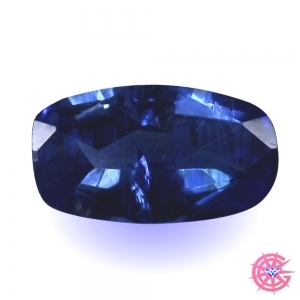 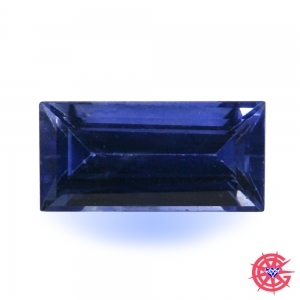 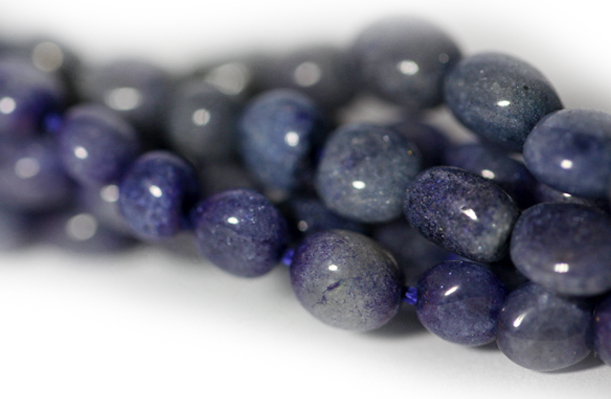 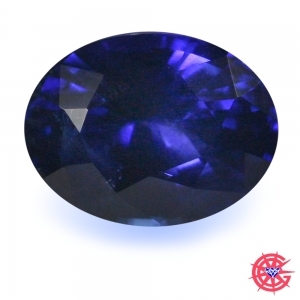 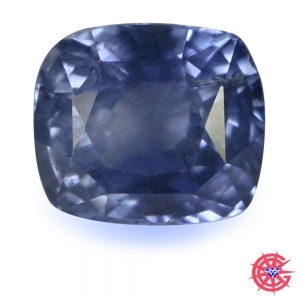 Kashmir sapphire, which was discovered in 1881 when a landslide in the Himalayas uncovered beautiful blue pebbles, has a rich velvety color prized by connoisseurs. 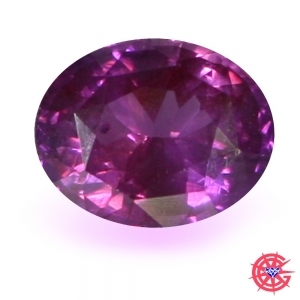 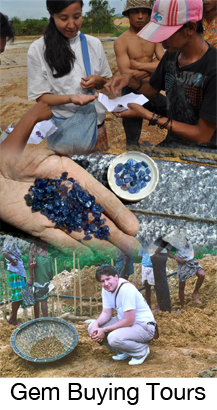 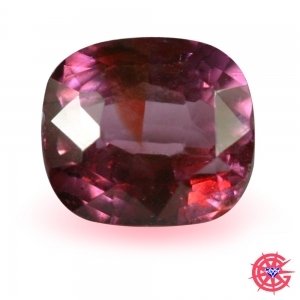 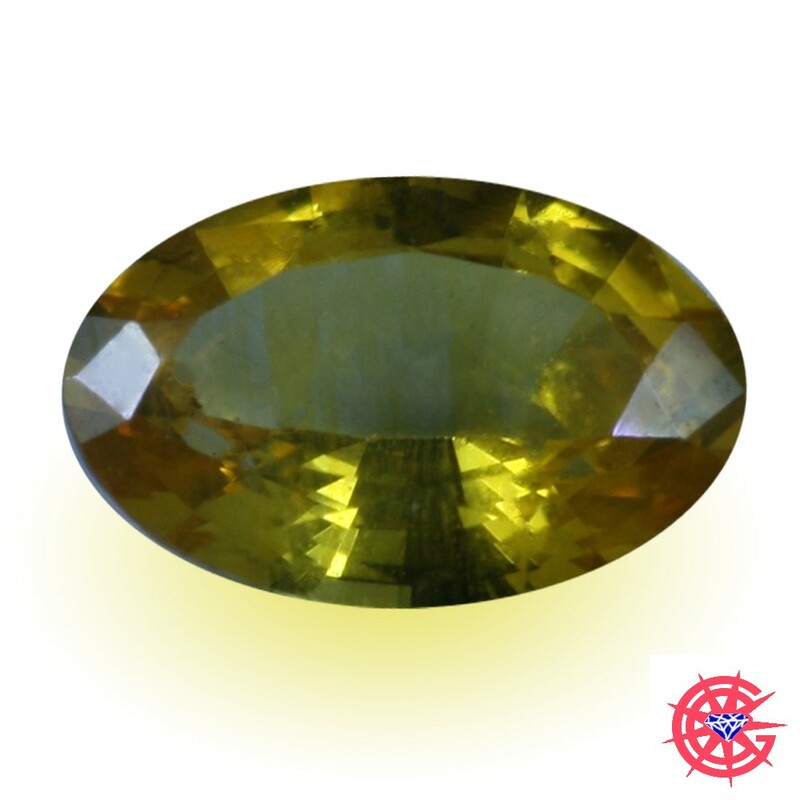 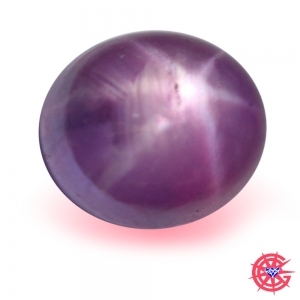 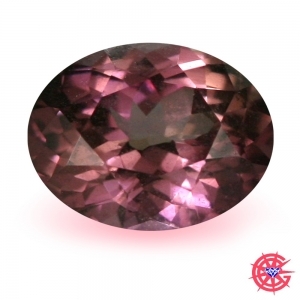 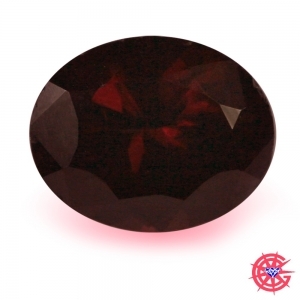 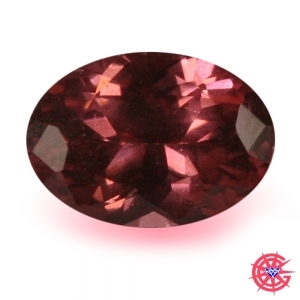 Burma sapphires, from the same region that produces fabulous rubies, are also very fine. 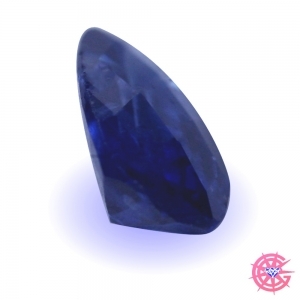 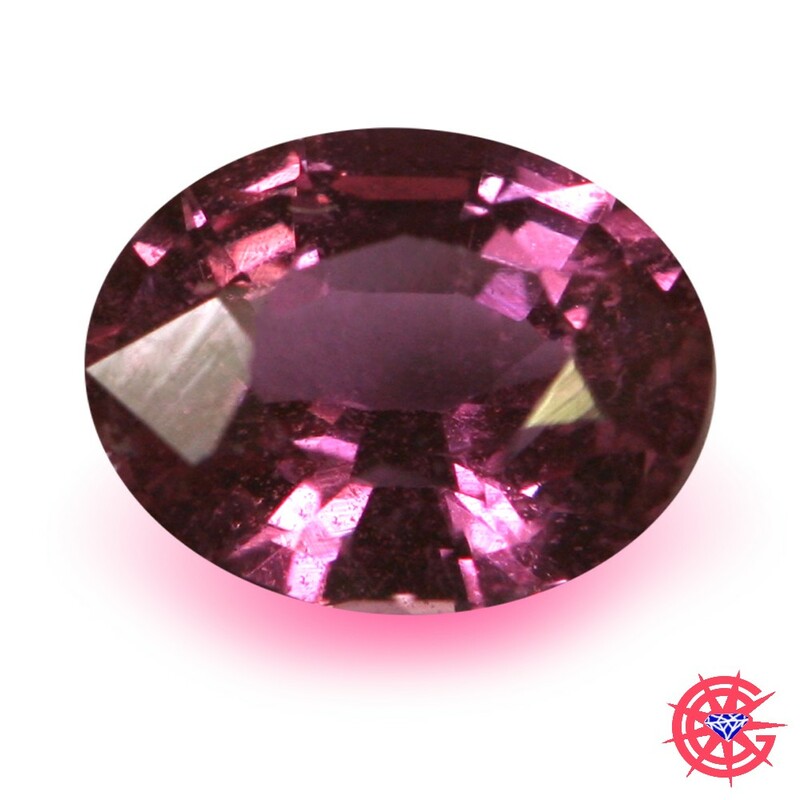 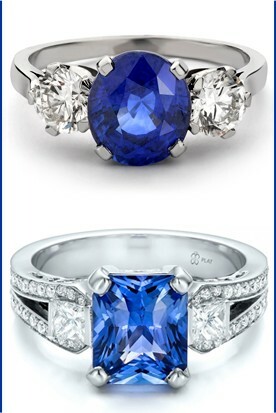 However, today, these two sources account for a very small quantity of the sapphire on the market.